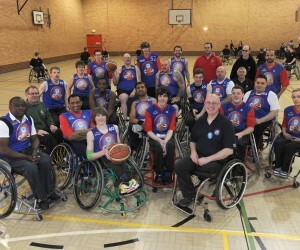 Leicester Cobras-2 take part in the 3rd Division South and East this season. They will be coached by one of the very experienced Leicester Cobras coaches. The season comprises of 14 matches, seven at home and seven away. The Leicester Cobras-2 team’s aim to encourage new junior players into the sport and are looking to build a strong team, so if you what to try out this exiting sport please get in touch.